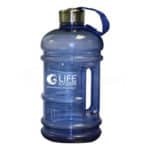 Free DVD on Alkaline Water! Get the Facts. Learn what drinking ionized water can do for your health. 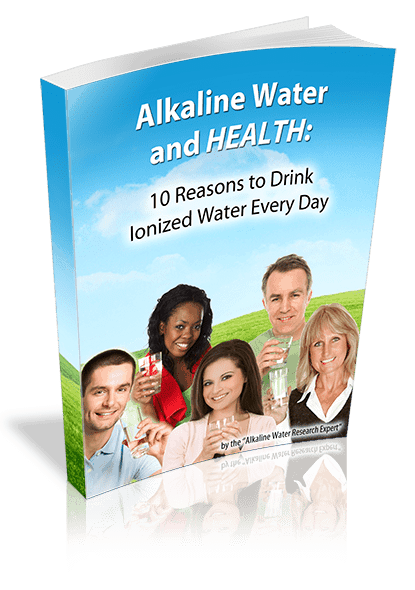 This DVD explains how an alkaline water ionizer works, the benefits of drinking alkaline water, and has testimonials from real people for whom LIFE alkaline water made a big difference! Alkalinity & the Body – A fact-filled overview of the alkaline lifestyle, the benefits of alkaline water, and the definitions of key terms you need to know to understand the science behind alkaline water’s benefits. Ionizer Comparison – This chapter illustrates the key features that you will want to look for in a top-notch ionizer. It illustrates what goes on inside an ionizer when you turn it on, and the differences between LIFE Ionizers purification features, and other ionizers in the industry. What you should know about Bottled Water – Did you know? The soda and even the bottled water that you drink can be acidic. In fact, our alkaline water expert demonstrates with a simple litmus test that most of the bottled water you find in stores is actually acidic!! pH & ORP Test – This chapter compares the top four ionizers in the water ionizer industry. 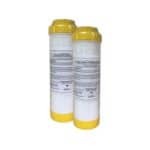 Using an industry-standard ORP and pH meter, we demonstrate why LIFE Ionizers is the most reasonably-priced and effective ionizer for your health and your wallet. Blood Chemistry – This chapter illustrates exactly how alkaline water helps hydrate and detoxify you at the cellular level! Alkaline Water in the Home – This chapter features an in-home demonstration of how alkaline water can be used in various ways around the household and in your lifestyle to neutralize the effects of stress and pollution in your life. Our Chief Scientific Advisor, Dr. Peter Kopko, confirms the efficacy of alkaline water as an antioxidant, or free-radical scavenger. He also illustrates the link between acidic water, acidic stress, and its effects on aging. Concert Pianist Oksana – Oksana explains how alkaline water has enhanced her concert performances and well-being. Femi Ayanbadejo NFL Vet – Femi describes how alkaline water has improved his workout recovery time and his overall performance as a pro football player. Robb Nunn PGA Golf Pro – Nunn illustrates how much of a positive impact alkaline water has played for him on the green. A member of the PGA Golf tour, Nunn describes the way that alkaline water has changed his game and his life for the better. Ryan Lehr Baseball Vet – Ryan Lehr confirms how much alkaline water his improved his overall hydration levels and his workout recovery time on the baseball diamond. What People Say About LIFE – Here’s what folks just like YOU have said about how alkaline water has changed their lives! 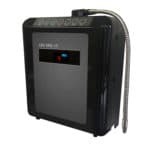 LIFE Endorsements – This chapter lists the growing list of health professionals, celebrities, professional athletes, and professional organizations that endorse and recommend LIFE Ionizers™ as their personal ionizer provider.